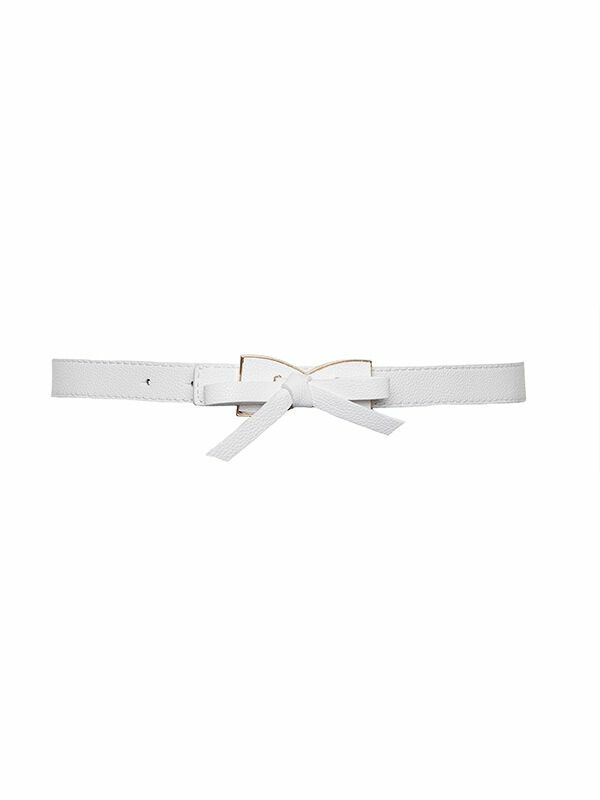 Tie My Bow Belt https://www.review-australia.com/global/tie-my-bow-belt-1/RE17ACC057.REWHT029.html Add a feminine touch to your outfit with one of Review's gorgeous new belts. Specially designed to accentuate your waist and add a little extra detail, you're sure to find one to complete your look. Add a feminine touch to your outfit with one of Review's gorgeous new belts. Specially designed to accentuate your waist and add a little extra detail, you're sure to find one to complete your look.